Fishing, Hunting, and simply enjoying nature are easily found in Perry - Taylor County, Florida. Perry, Florida lies the heart of Taylor County. It is surrounded by beautiful coast line, rivers, and natural wood lands. 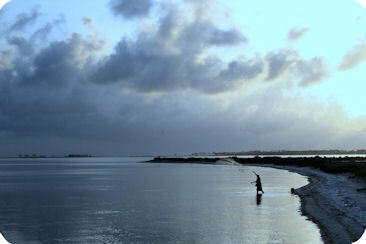 Enjoy great fishing in-shore for trout & redfish, off-shore for grouper, or freshwater for bass and bream. Acres of wooded area for hunting, hiking or just enjoying in nature. This site provides the most comprhensive set of links about Perry and Taylor County Florida available online. Get to know Perry. This site is provided by Gulf Internet of Perry, a local dial-up internet service provider. And, askSam Systems, makers of the world's most popular free-form information management software.